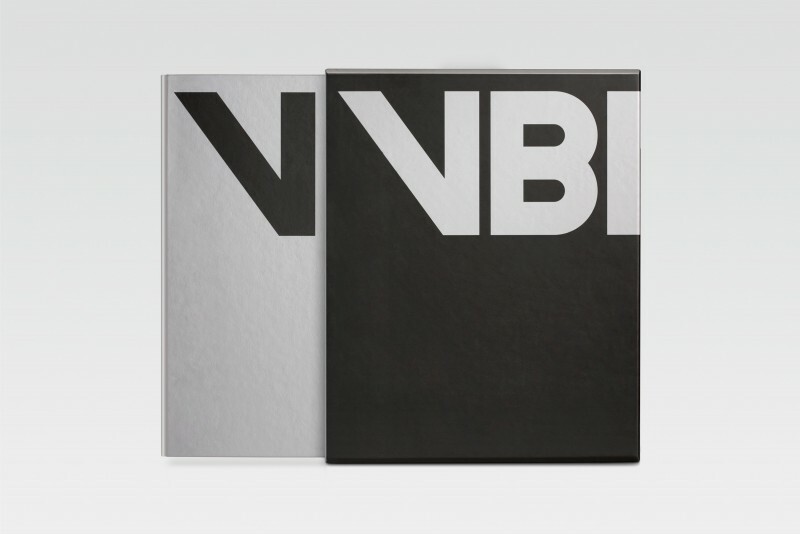 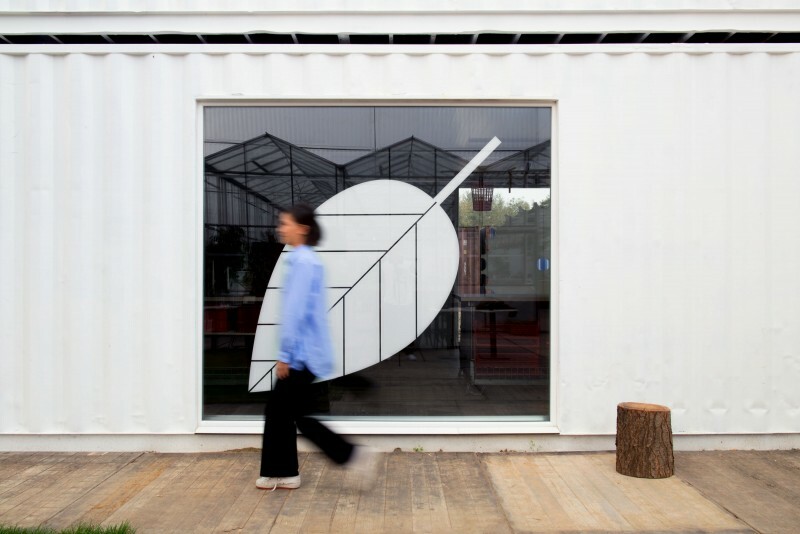 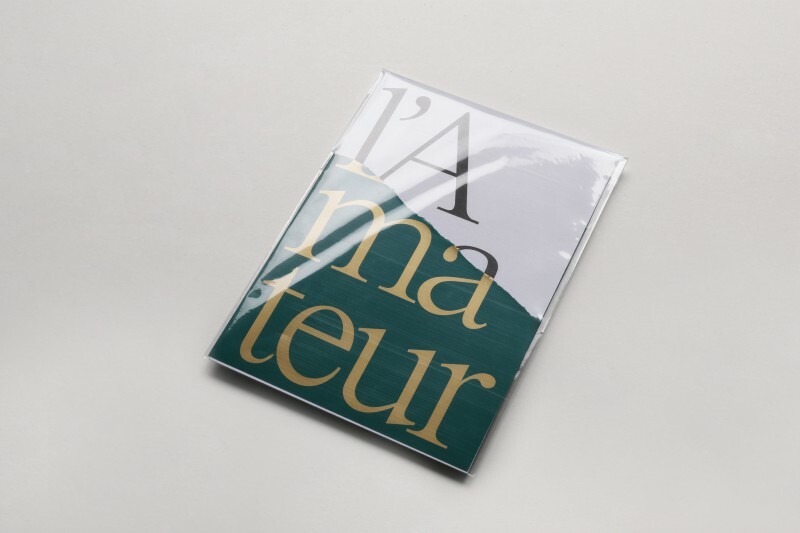 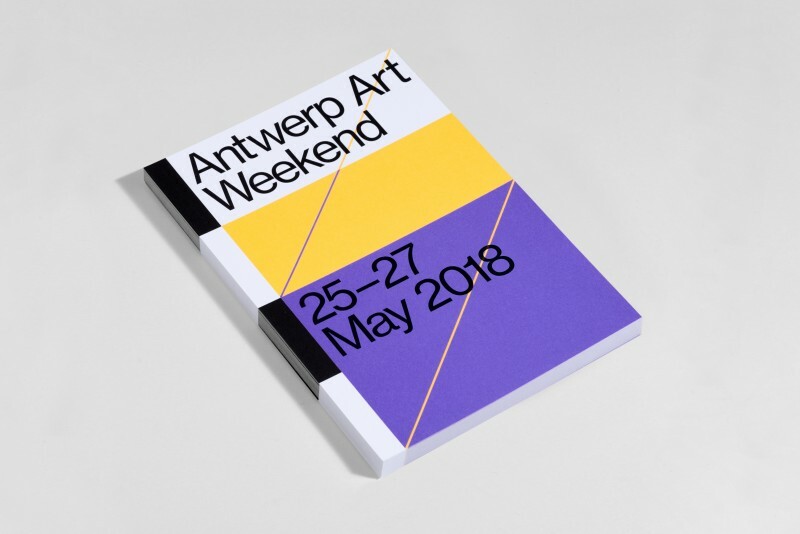 Antwerp Art is a non-profit organization that connects the most relevant actors in the contemporary art scene of Antwerp. 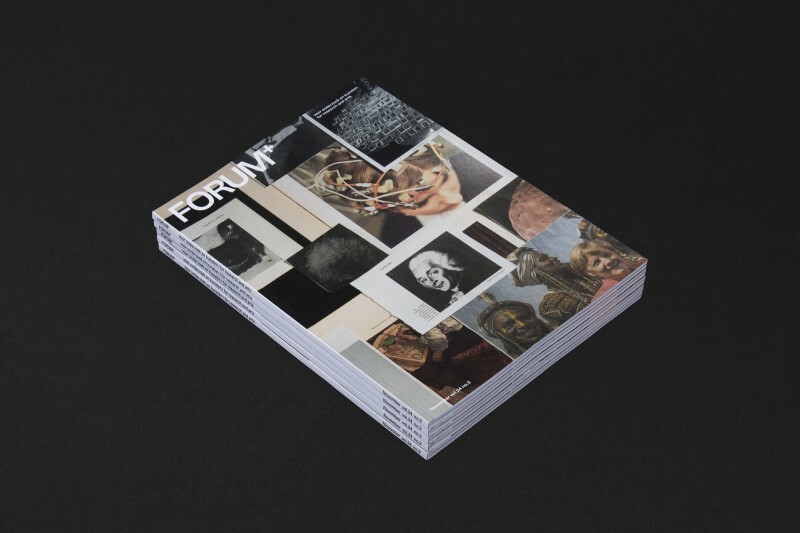 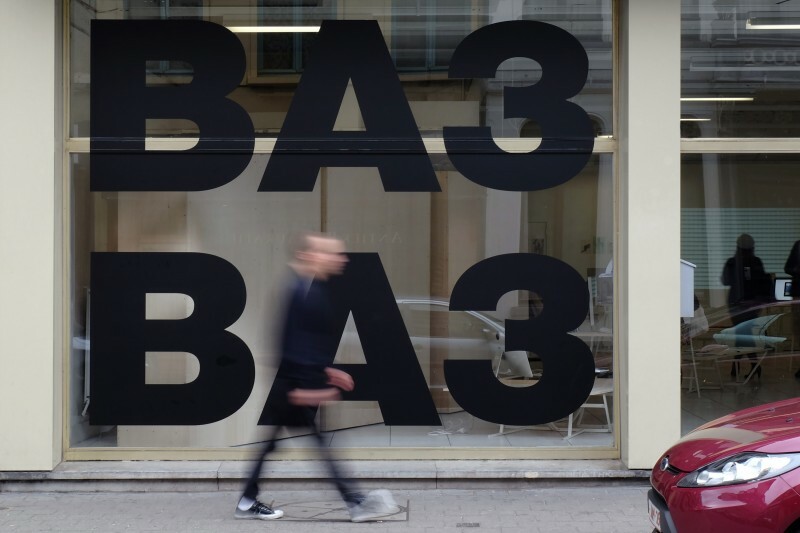 From established galleries and museums to upcoming initiatives. 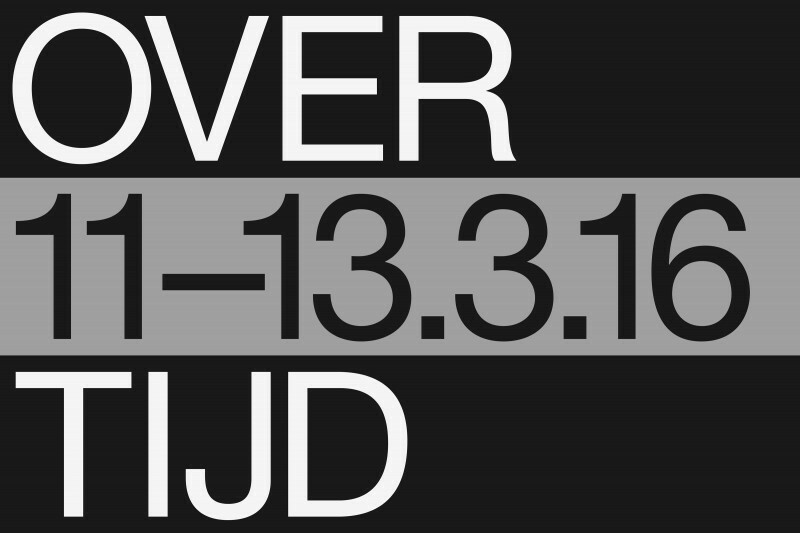 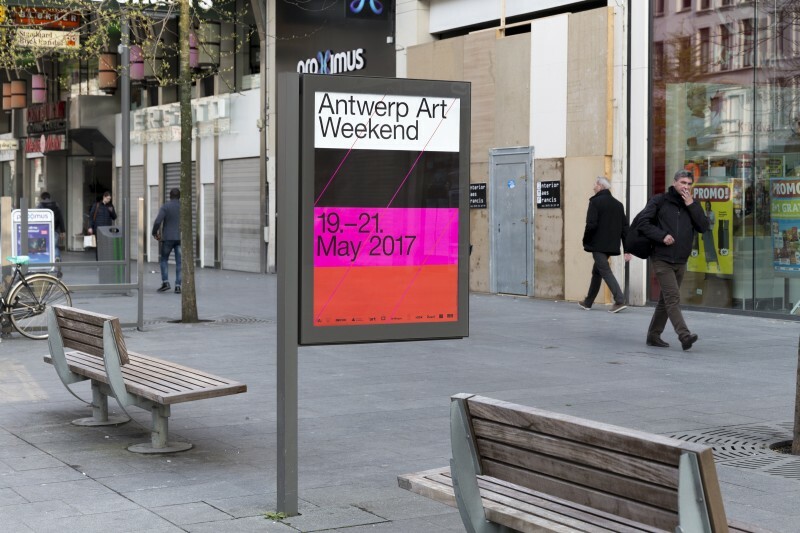 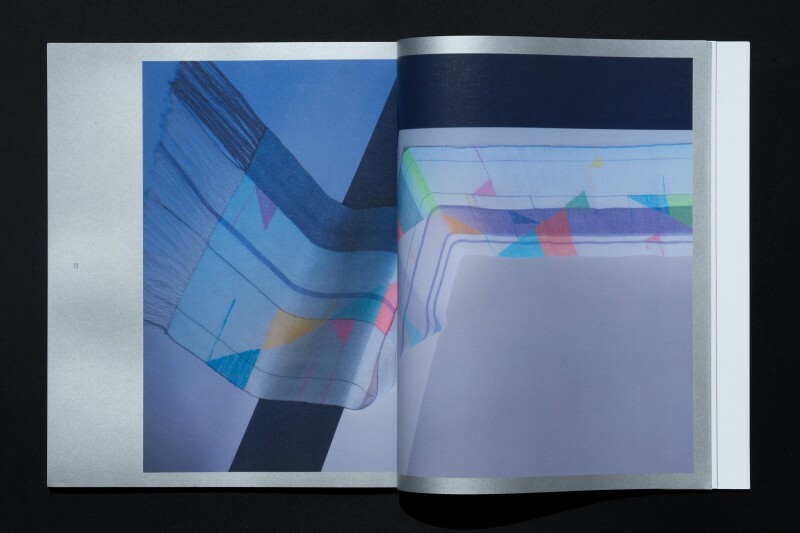 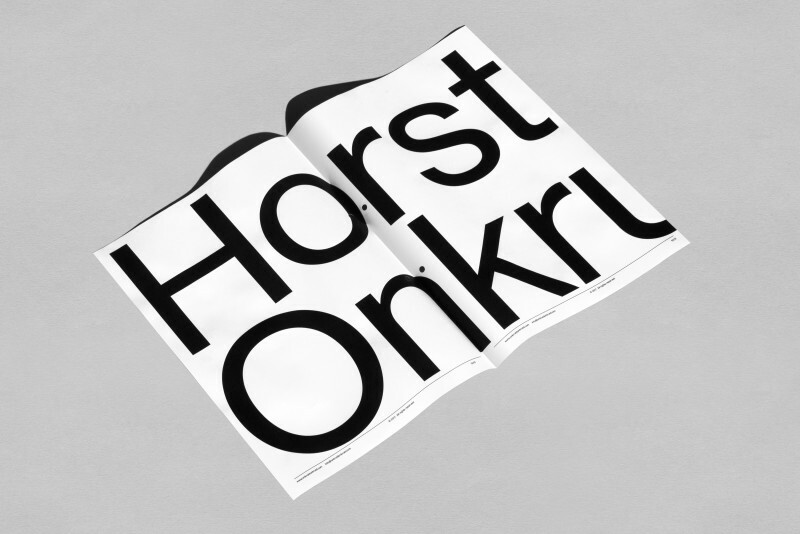 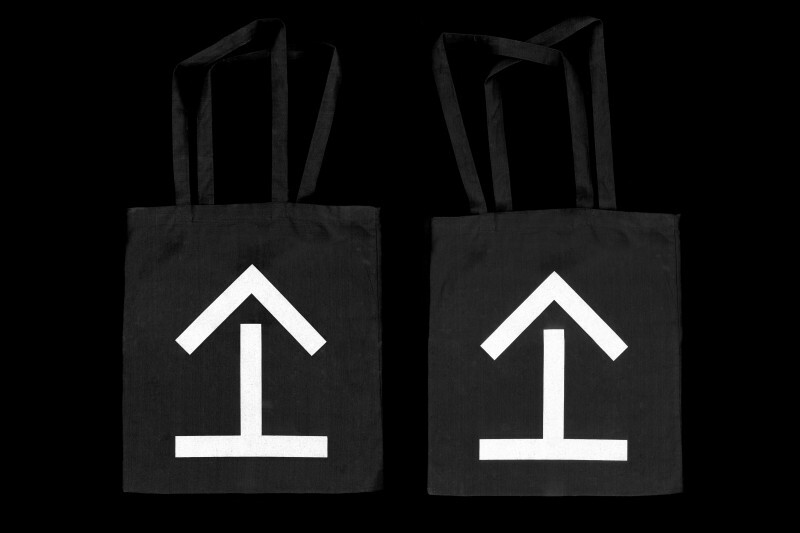 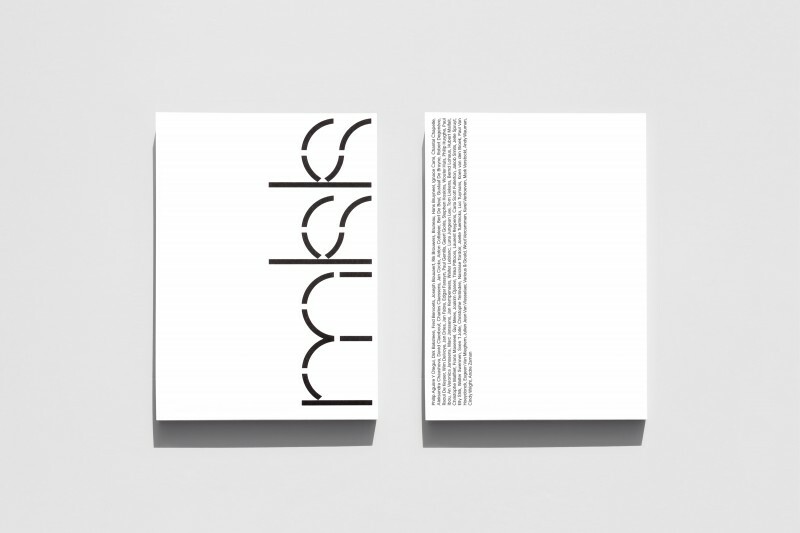 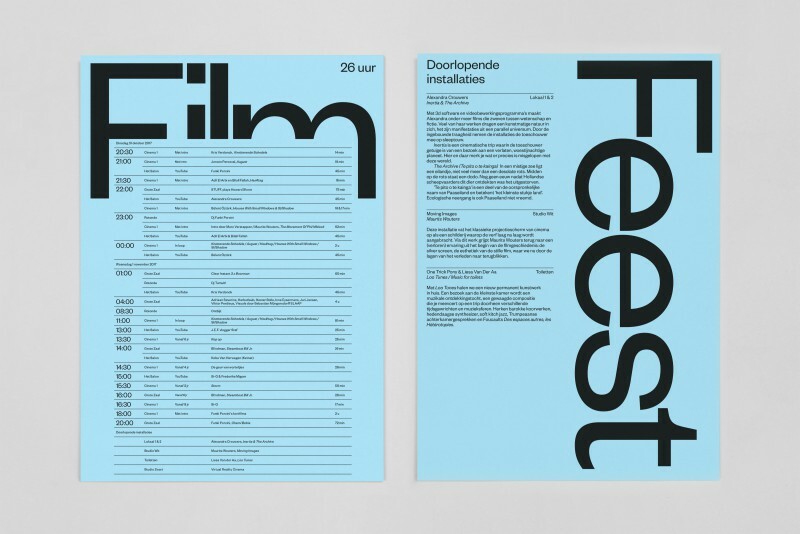 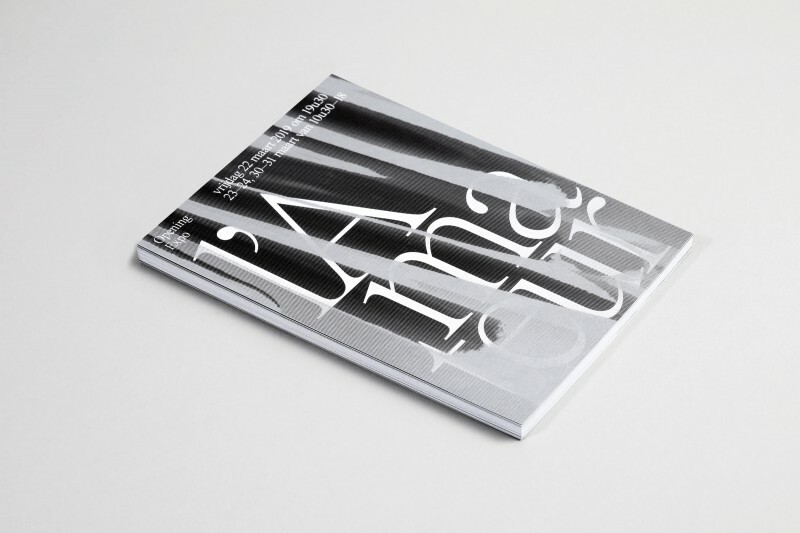 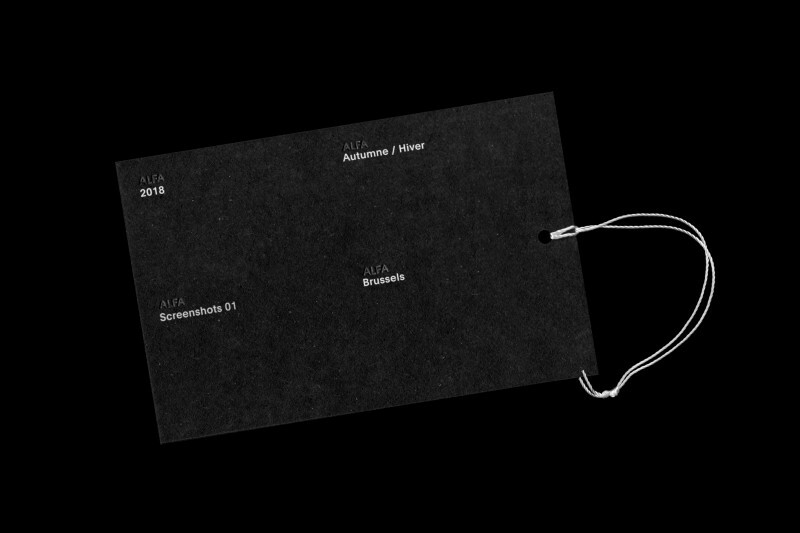 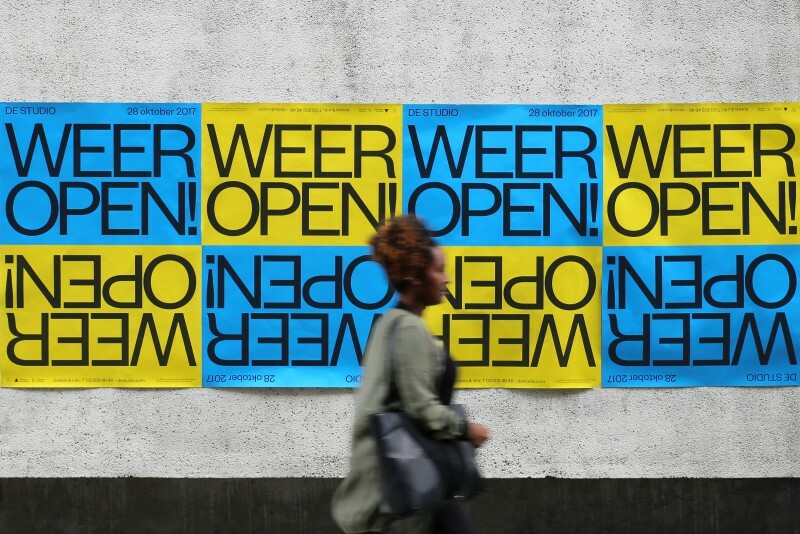 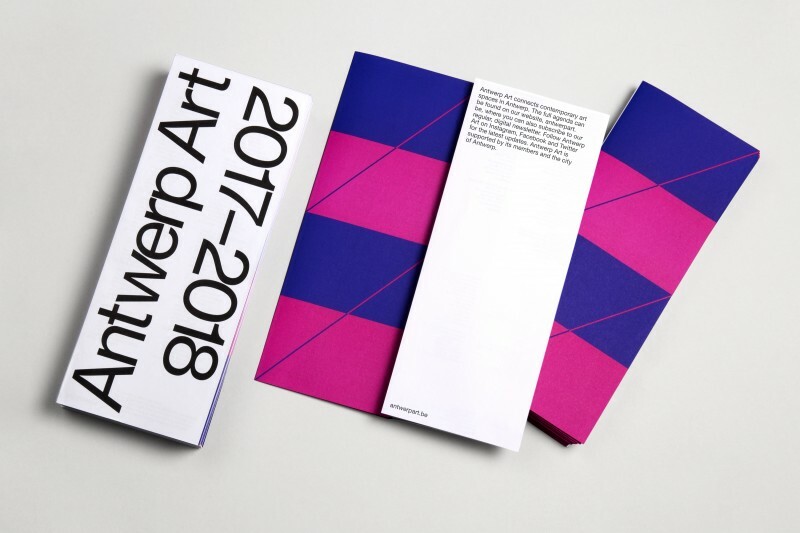 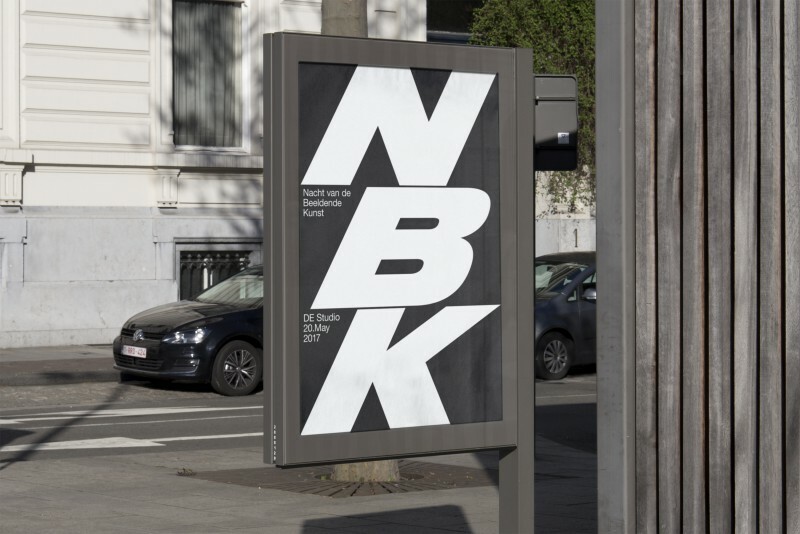 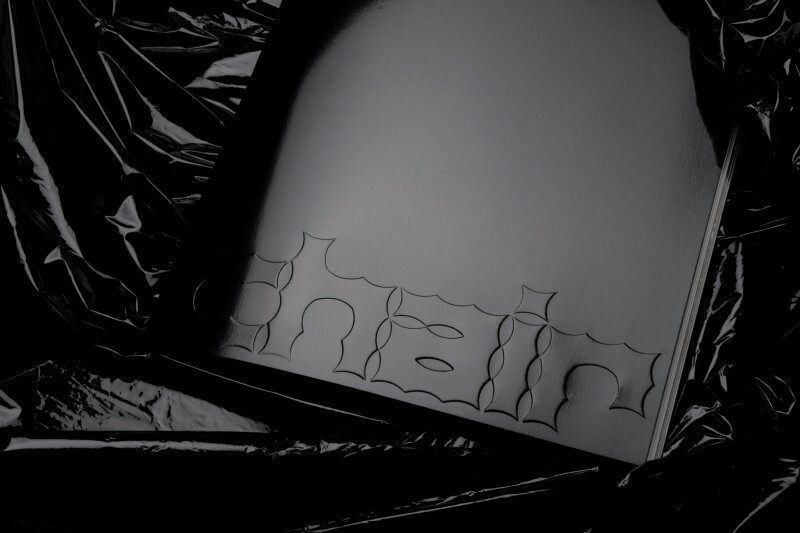 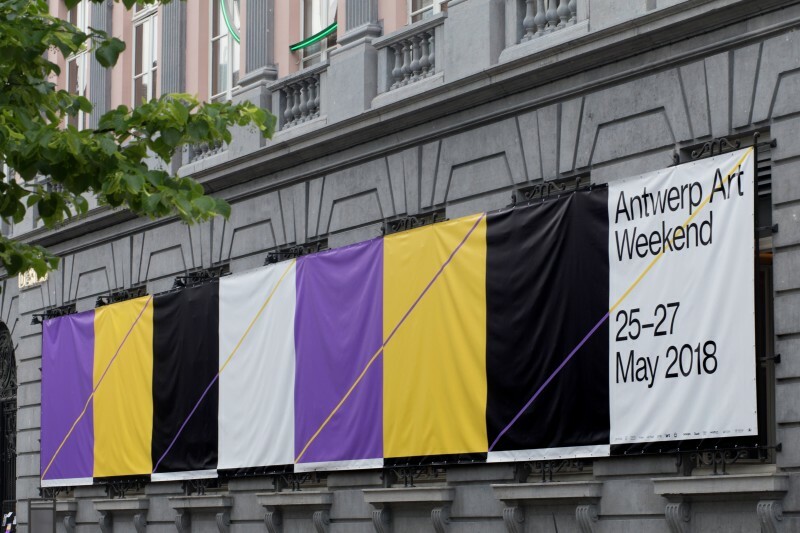 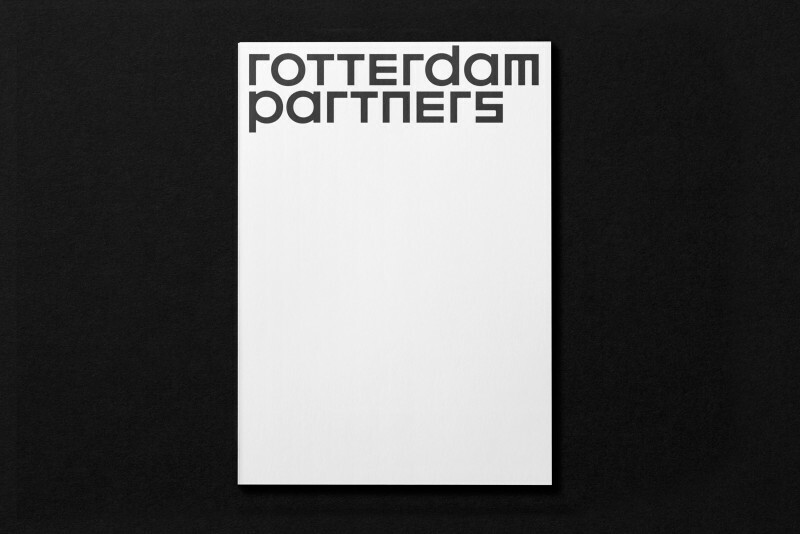 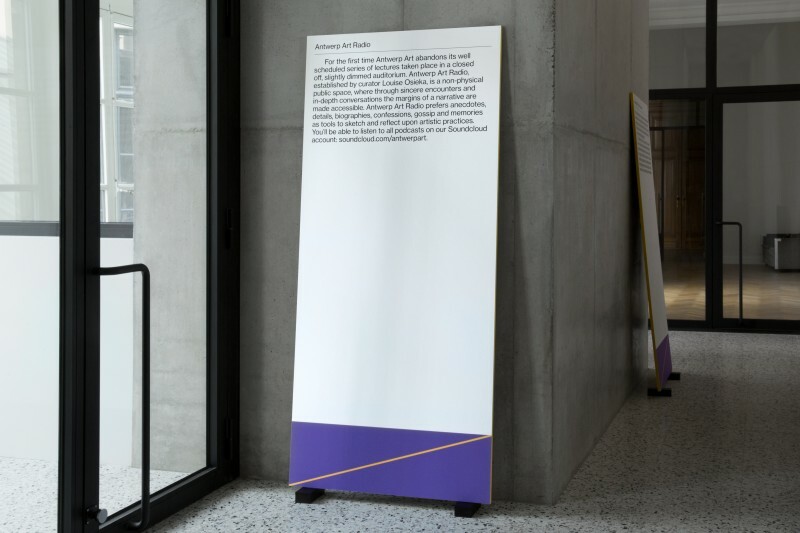 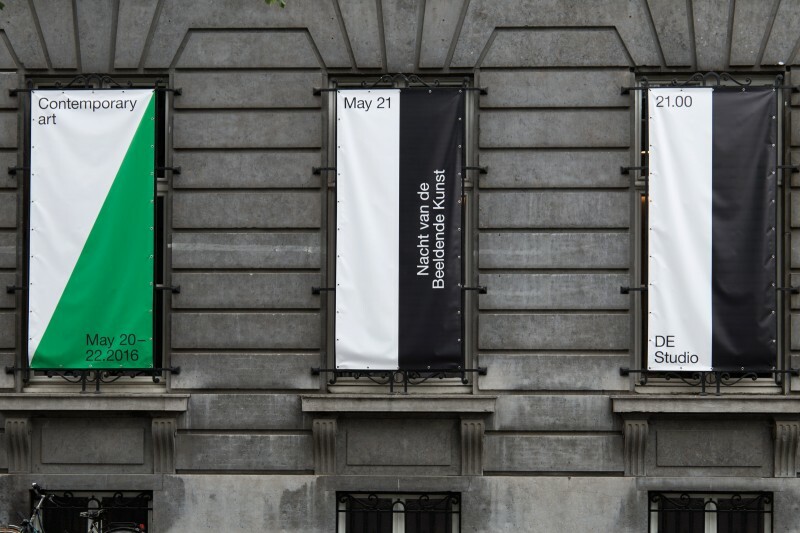 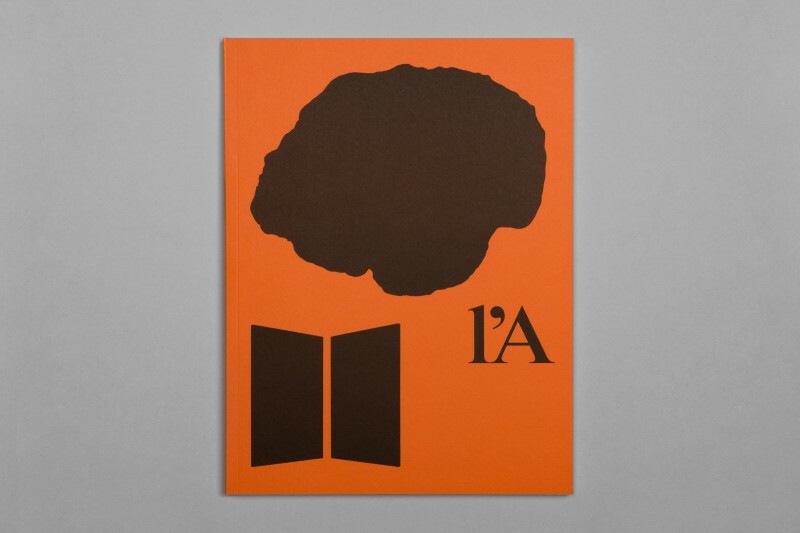 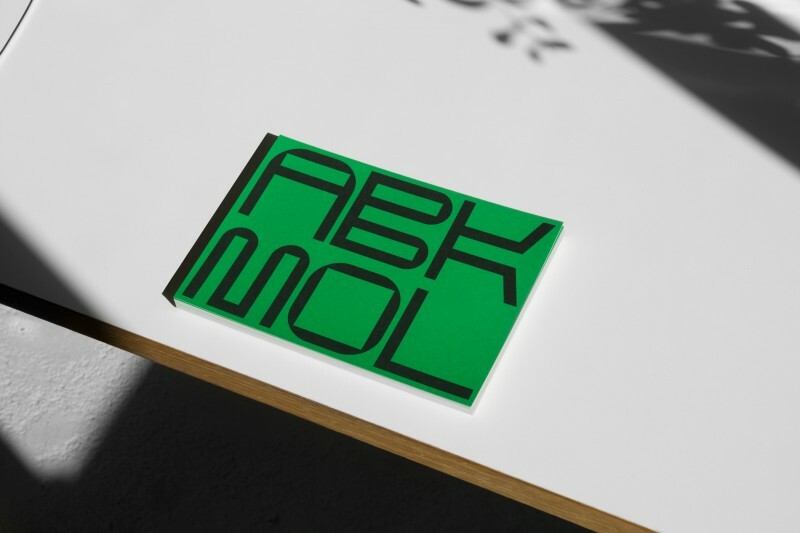 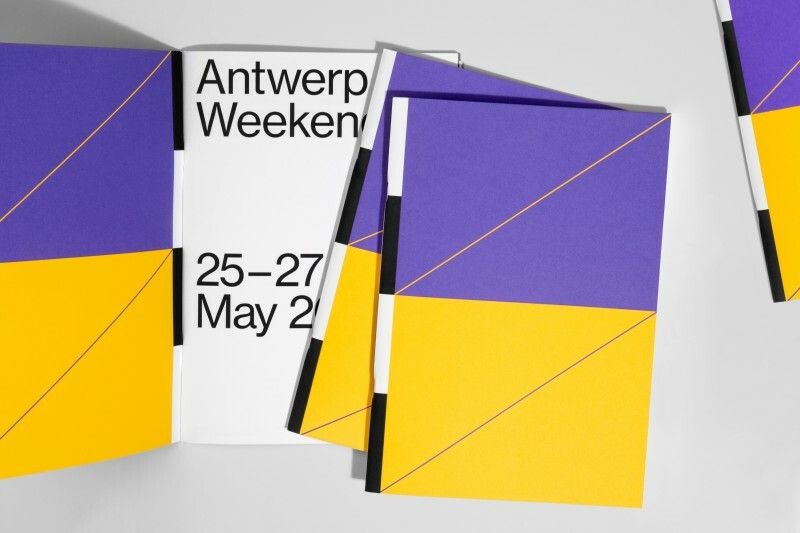 The identity is based on dynamic lines that make the words AA (Antwerp Art) and AAW (Antwerp Art Weekend). 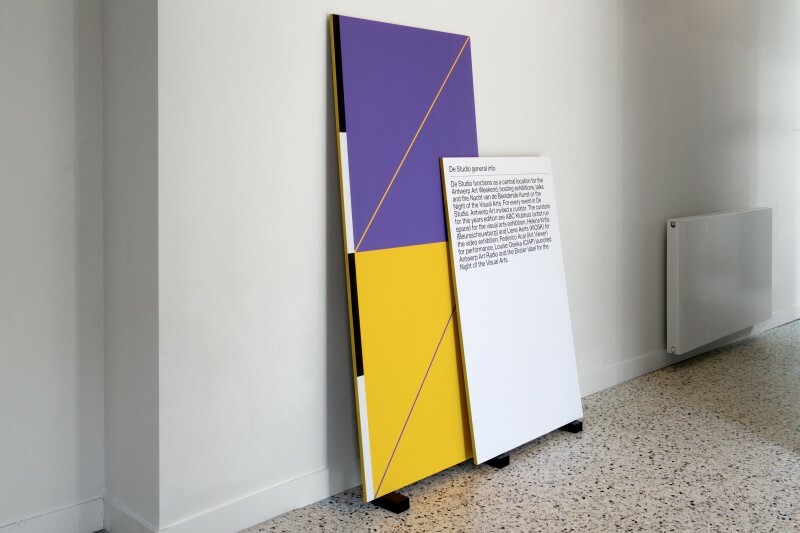 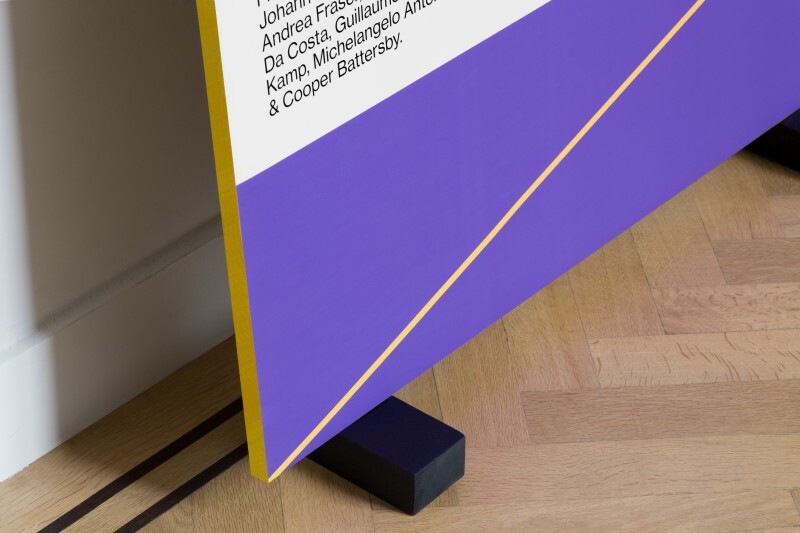 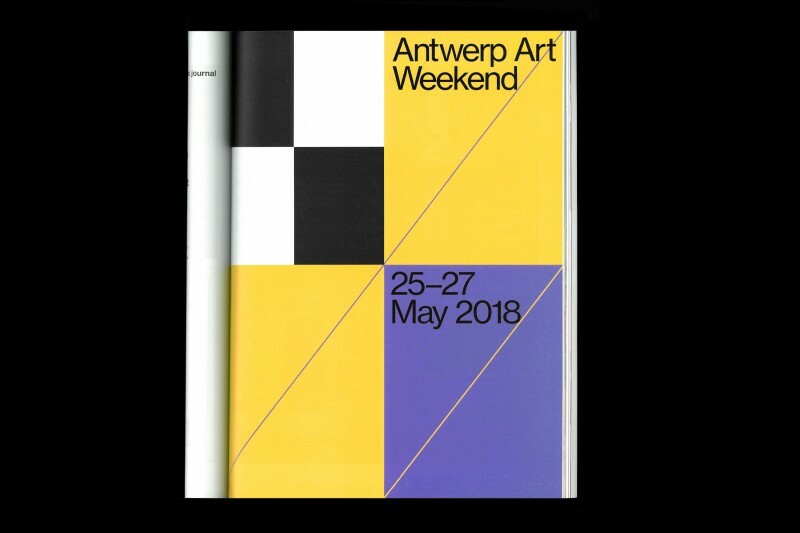 These lines are used to build a dynamic system that scales to different sizes and forms to emphasise the supportive quality that Antwerp Art provides towards these institutes. 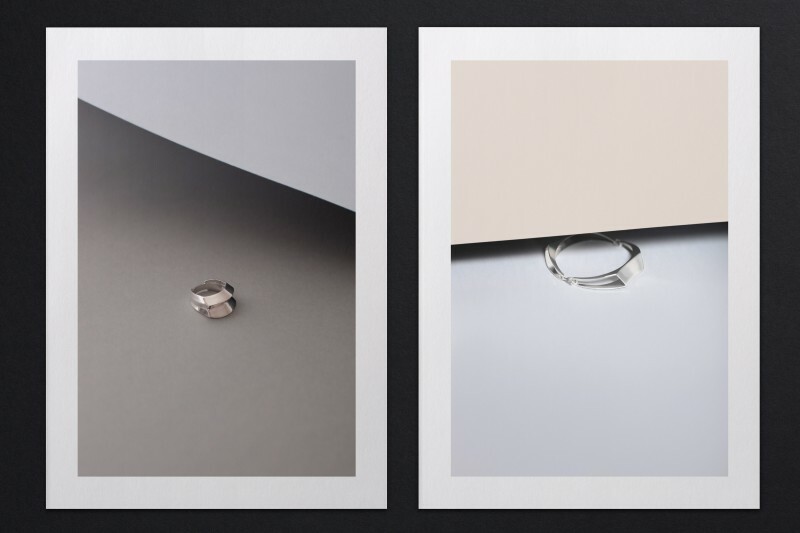 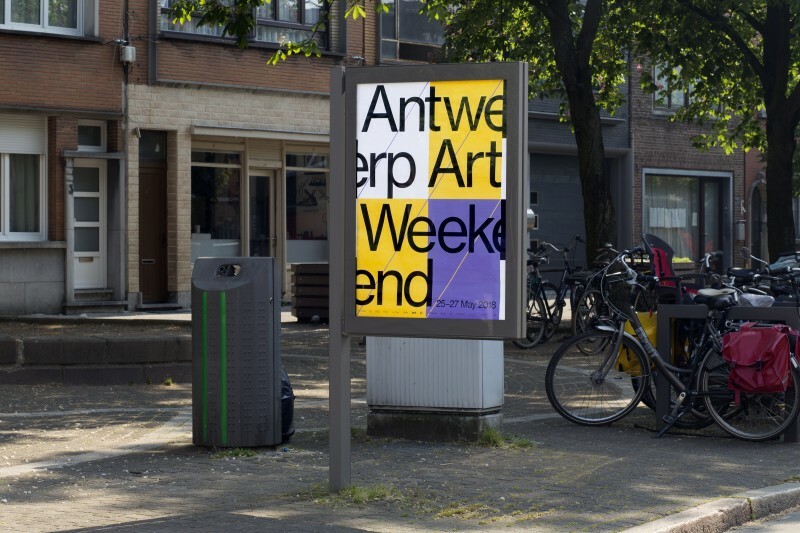 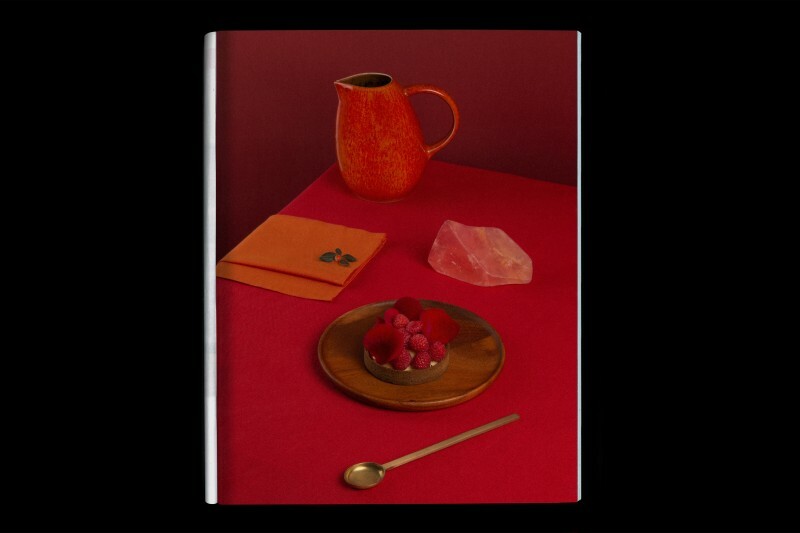 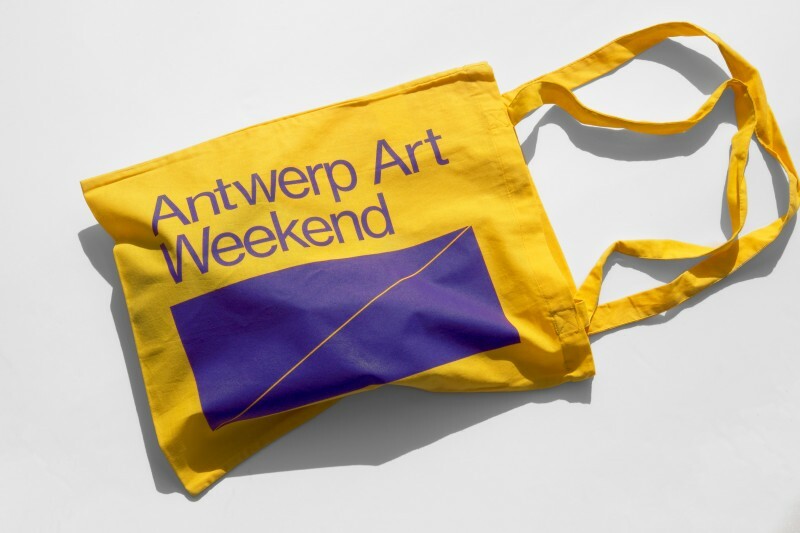 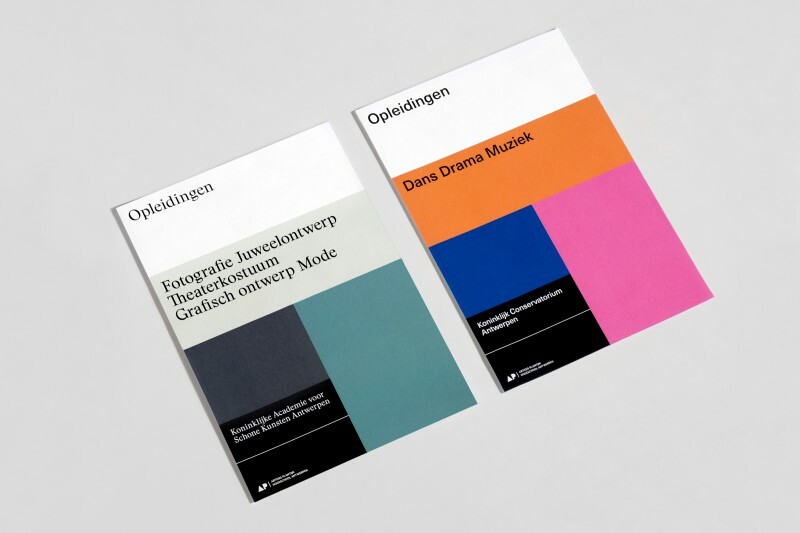 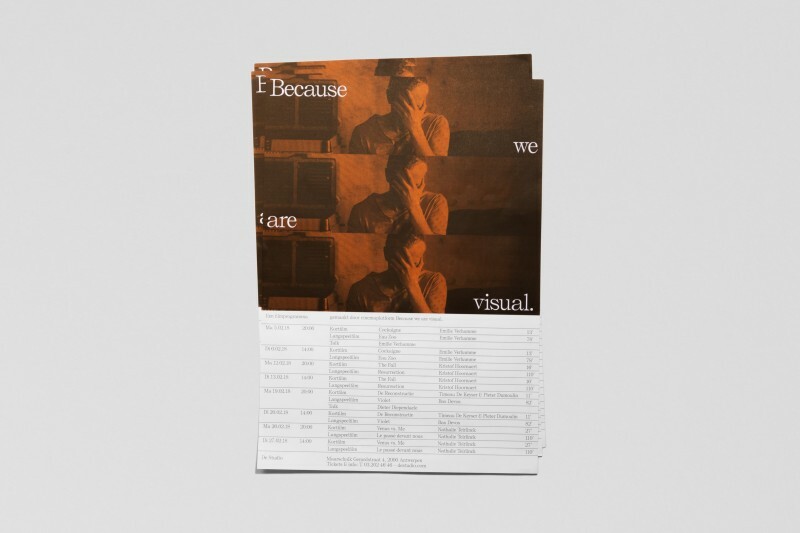 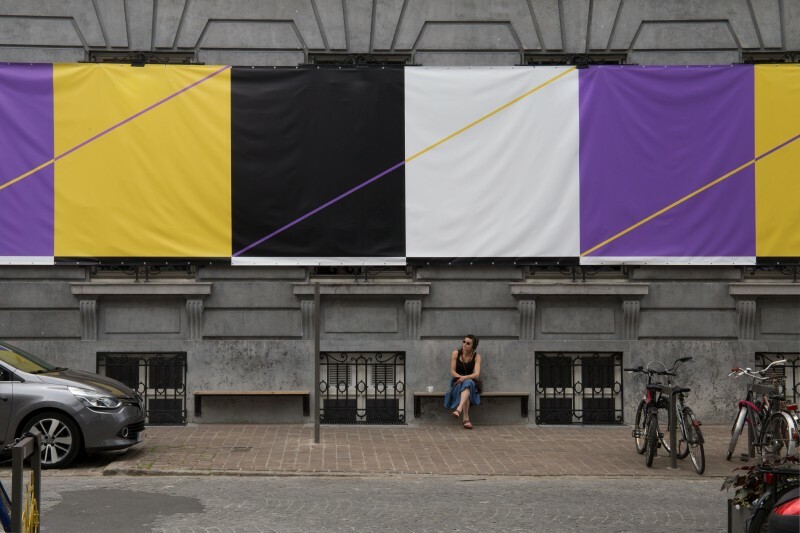 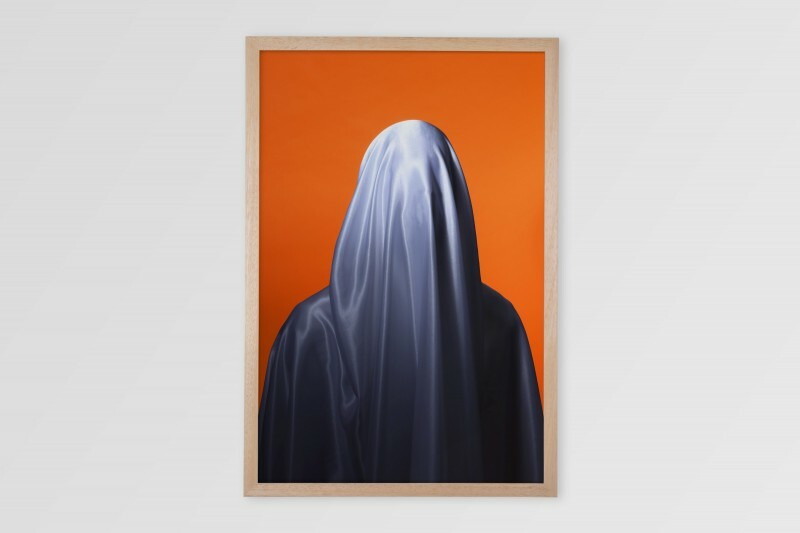 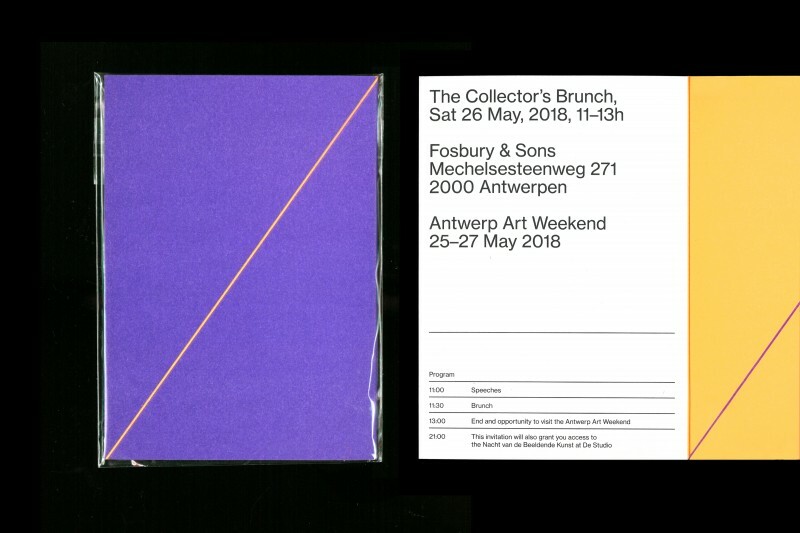 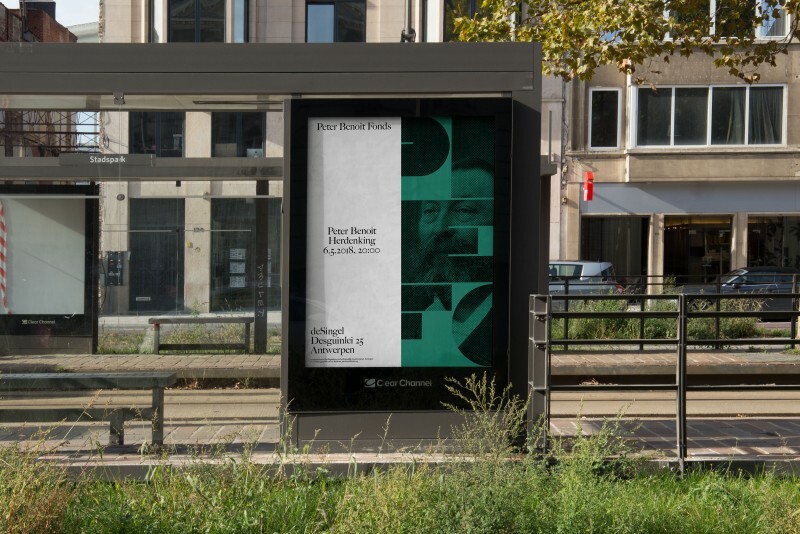 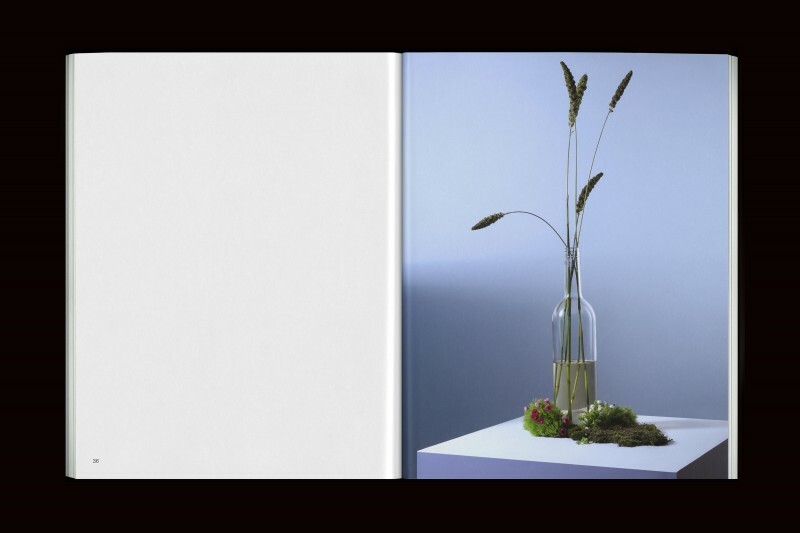 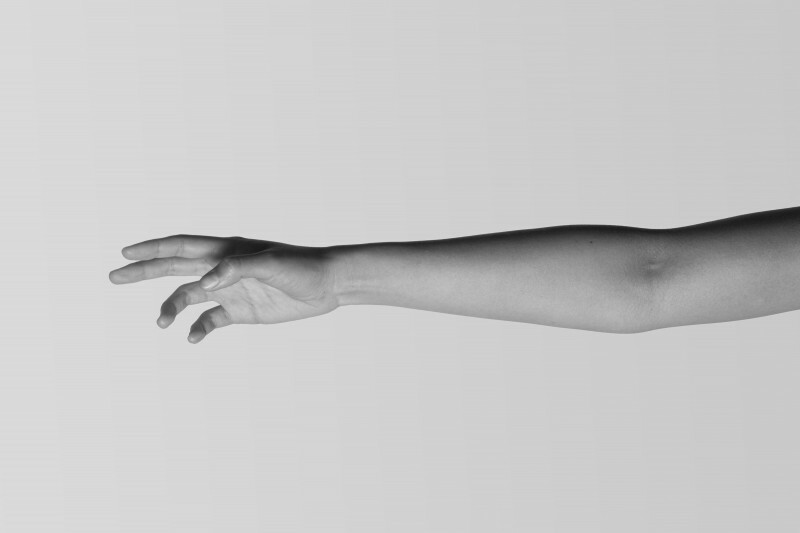 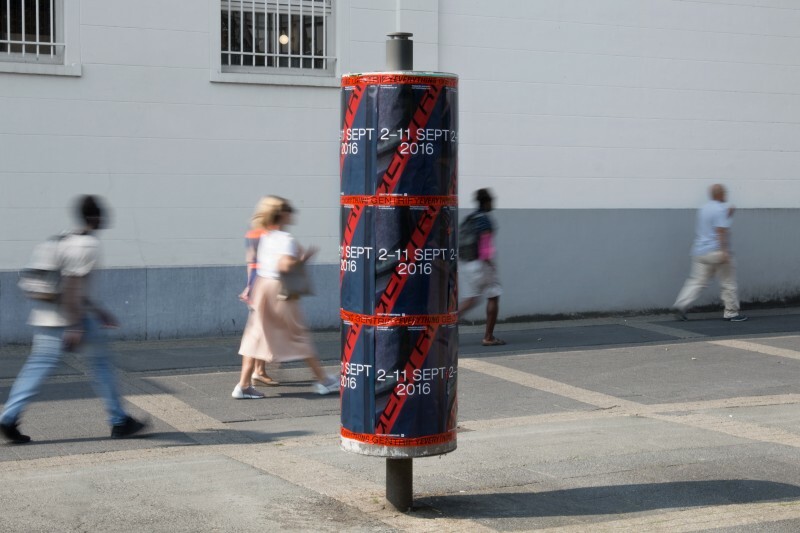 Antwerp Art Weekend is a yearly event that combines exciting programmes, talks, performances, book presentations and parties, connecting the most relevant actors in the Antwerp contemporary art scene. 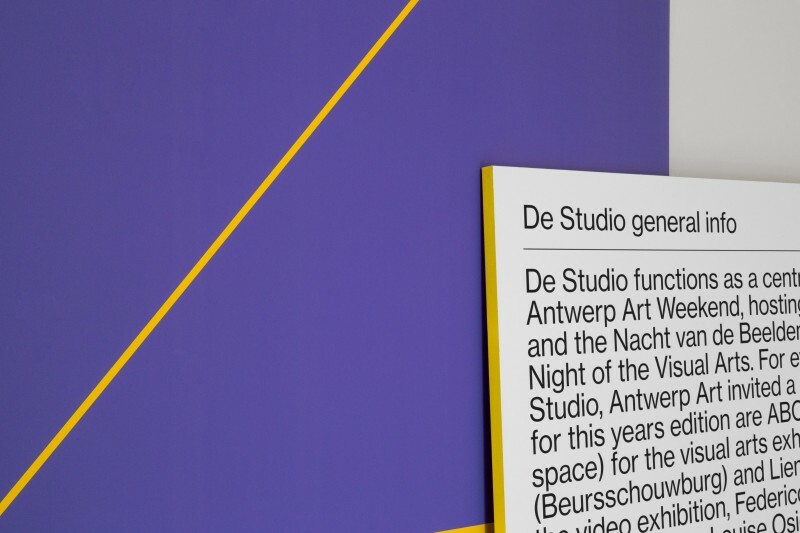 From established galleries and museums to upcoming initiatives.